Hideo Kojima’s “P.T.” isn’t even a full game, and it still might be the scariest video game experience of the year. It is atmospheric, unfailingly creepy, and in future years might be looked back on as the ﬁrst step in the reimagining of the horror genre. It’s exactly the type of game Kojima, the celebrated mind behind the “Metal Gear” franchise, might not be able to make it through himself. With “P.T.,” Kojima sought to explore the horror genre in a way that didn’t just rely on violence and gore. He feels the industry has gone too far in that direction while shifting away from things that elicit a more genuine, thoughtful and permeating type of fear. “There are a lot of scary forms of entertainment in the world,” Kojima said. “There are horror action games with zombies and grotesque things and so forth. The real fear isn’t from those things. It’s from standing in an empty place, where just to step forward or to turn around is scary. Judging by the terriﬁed reactions on video-sharing sites such as YouTube and Twitch, Kojima’s experiment was a success. 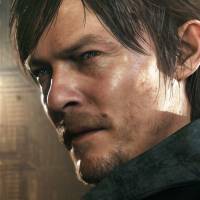 This sharing of the experience also means everyone by now knows the reward for braving “P.T.” is to see a trailer for “Silent Hills,” which teases involvement from Kojima, ﬁlm director Guillermo del Toro and actor Norman Reedus of the “Walking Dead” fame. 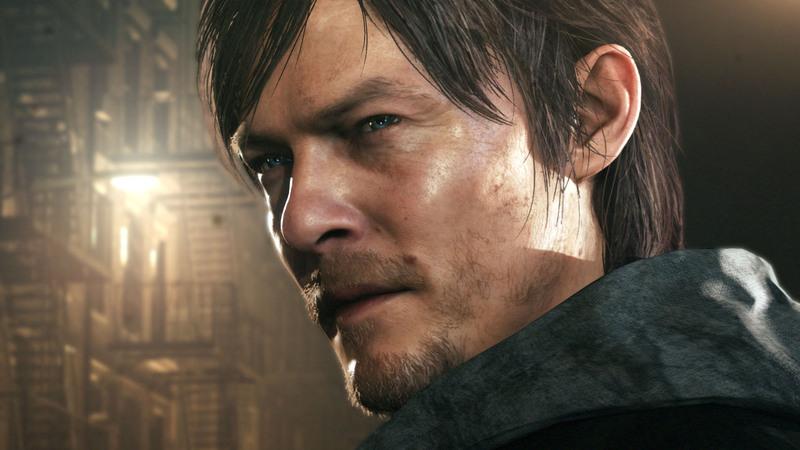 Kojima has made it clear that “P.T.” and “Silent Hills” are not related. 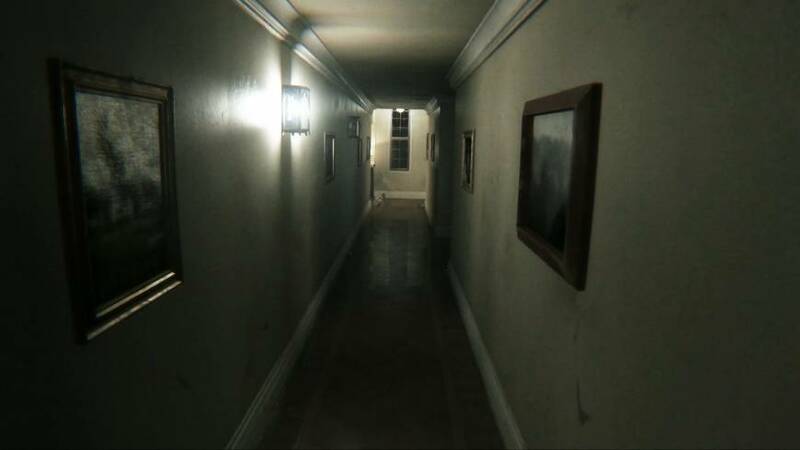 “P.T.” is a one-shot that allowed him to try to scare gamers in new ways while utilizing the Fox Engine. 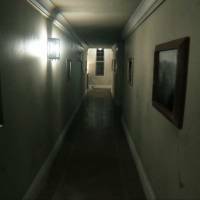 The idea to make it playable — “P.T.” stands for “Playable Teaser” — was born out of a desire to deliver the ﬁrst-ever interactive teaser in lieu of the normal route of releasing a few pictures or videos. Kojima based the concept of “P.T.” on the types of entertainment that he himself finds frightening. He famously watches a lot of ﬁlms, but has a slight aversion to horror movies. He’ll watch them when he knows the director or actors involved, as their past work give him a clue of what to expect. Occassionally, however, after a long day, Kojima will be awake well past midnight, ﬂipping through channels, and he’ll land on a scary movie featuring a director and actors whose work he doesn’t know. These are the ﬁlms that scare him the most. This is the experience he wanted to bring to “P.T.” So he deprived players, the ﬁrst wave of them at least, of even the most basic knowledge about the game — save for an ominous trailer that was debuted at the Gamescom trade expo in August. The game features nothing in the way of prompts or information, and it’s only after the ending trailer that Kojima’s name appears and the picture becomes clear. 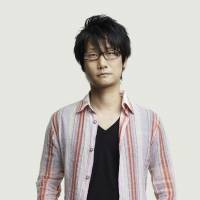 “It’s scary because there’s no information,” Kojima said. “Nowadays, when people don’t know something, they Google it. They ask on Twitter or Facebook and they get the answer right away. We live in an age of information. When that suddenly disappears, that’s the scariest thing. “P.T.” is played from a ﬁrst-person perspective. It takes place within a loop that forces players to continuously traverse the same hallway. The atmosphere is subdued but alive. There is no music, but the game is awash with little noises, the repetitive creaking of a swinging light ﬁxture, the sound of extra footsteps when walking, the wailing of whatever is occupying the space with you. The only dialog is emitted from a radio and, if found, something inside a small brown paper bag. Kojima mixed in some traditional horror tropes, but didn’t rely heavily on them. “P.T.” allows the user’s mind to ﬁll the gaps intentionally left in the narrative, a process that can invariably be more effective then the traditional monster in the closet. The main character has no powers or special abilities, creating a much different user experience than, say, Kojima’s “Metal Gear” series, where Snake is strong enough to exert a certain amount of control on the environment. Kojima gave gamers a taste of what to expect through the spring release of “Ground Zeroes,” which essentially serves as a prologue. The main game will pick up the story from there, and Kojima promises a much more far-reaching experience. He used TGS to show off a stunning gameplay demo that also showed the character Quiet in action alongside Snake during the mission. The game is testament to the intricacy of the Fox Engine, which allows level designers to get a lot of the heavy lifting done without a programmer. This in turn allows for a more ambitious project. Metal Gear, video game, Hideo Kojima, Silent Hill, P.T.